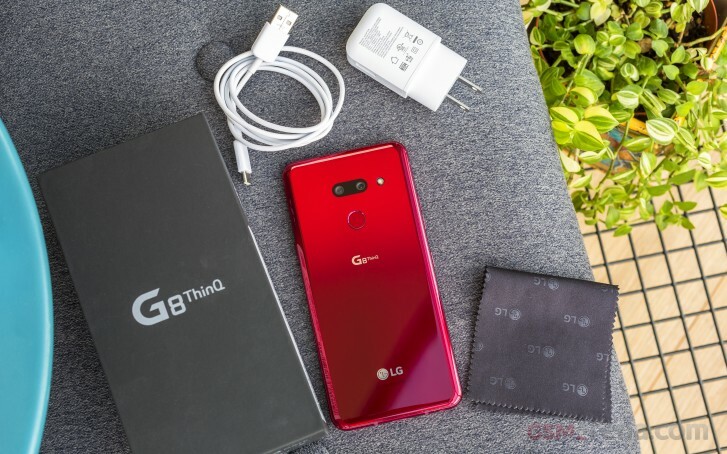 Even though the name states otherwise, the G8 ThinQ is actually a minor hardware refresh of last year's LG G7 ThinQ. Sure, it has the brand new Snapdragon 855 behind the wheel and a couple of neat (kind of) software and hardware features. But are they enough to battle the newly released Galaxy S10 trio or even the Huawei P30-series? After all, both Huawei and Samsung introduced not one but at least a couple of cutting-edge features on their latest flagships. As it turns out, LG's list of cutting edge features is not among the short ones either. Aside from the Snapdragon 855, the G8's key selling points are the Crystal Sound OLED (piezoelectric) screen, the 3D ToF sensor on the front capable of advanced facial and palm recognition and the so-called Air Motion gestures. Strangely enough, we think that those features won't be the main driving factor of a future G8 ThinQ buyer. No, in fact, it's the compact size of the handset that will attract some customers. Although the 6.1" screen diagonal isn't exactly "compact", with competing phones easily touting 6.4-inch or 6.5-inch screen diagonals, this one stands out as a compact proposition. 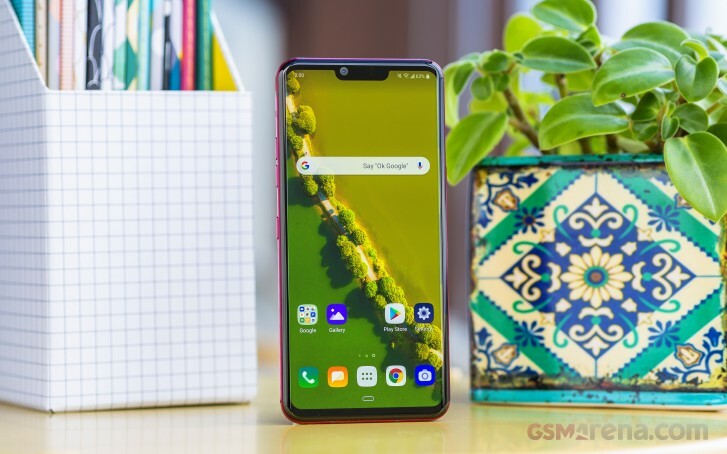 Price-wise, the G8 ThinQ is also a decent alternative to the vanilla Samsung Galaxy S10. It has to be noted we are reviewing the LG8 model with 2 back-facing cameras. There is a regional model, which also has a 2x telephoto camera but for the time being, it's only available in South Korea. Screen: 6.1" OLED, 1440 x 3120px resolution; 19.5:9 aspect ratio; ~564 ppi; 100% DCI-P3, Dolby Vision. HDR10. Chipset: Qualcomm SDM855 Snapdragon 855 (7 nm): Octa-core (1x2.84 GHz Kryo 485 & 3x2.42 GHz Kryo 485 & 4x1.79 GHz Kryo 485), Adreno 640 GPU. Rear camera: Main: 12 MP, f/1.5, 27mm, 1/2.6", 1.4µm, OIS, Dual Pixel PDAF; Ultra-wide: 16 MP, f/1.9, 16mm, 1/3.1", 1.0µm, no AF; LED flash; 1080p@30/60/, 4K@30/60fps, 720p@240fps, HDR10 recording. Front camera: 8 MP, f/1.7, 26mm (wide), 1/3.6", 1.22µm, AF; 1080p@30fps video recording + 3D ToF camera.